Kendrick Lamar exploded onto the stage at Electric Picnic in the last few minutes, opening the show with the song DNA, the fourth single on his album Damn. With pyrotechnics and earthly visuals on the back screen of the stage, Lamar impressed revellers despite the rain that fell just five minutes before he took the stage. "He's the big seller tonight, I'm hoping to hear Humble that's my favourite one by him," said Kelly Torment, Kilbeggan, Co Westmeath. Another huge attraction tonight was Versatile, Dublin rap duo who blew the roof off the Electric Arena. Their set finished just before Lamar's slot began on the main stage and the crowd were certainly warmed up ahead of his set thanks to Casper Walsh and Alex Sheehan. 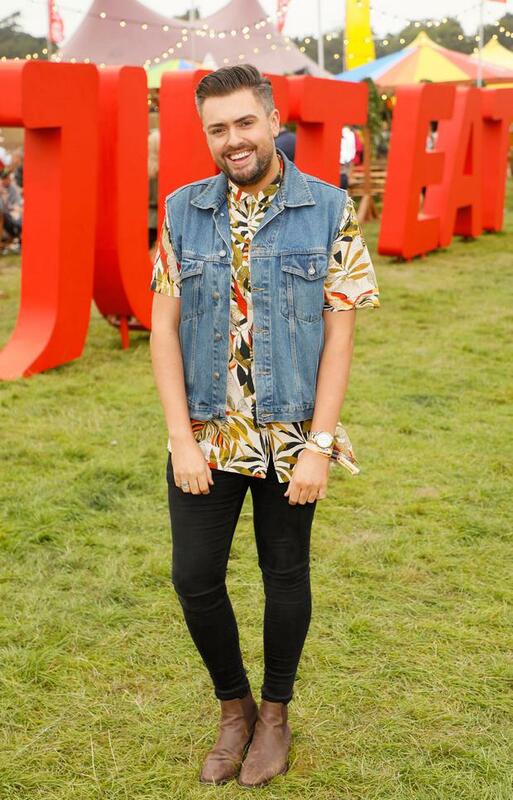 55,000 music fans are singing in the rain in Stradbally, Co Laois as Electric Picnic kicks off. The eager festival-goers have been arriving since last night, adhering to their mantra of; "Early bird catches the good camping spot." 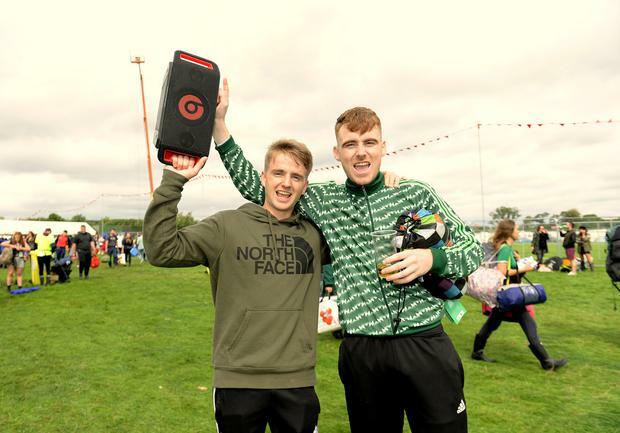 The festival welcomed 5,000 people a day ahead of the main event for the first time in the event’s history. Entertainment was provided by an all-female comedy line-up in the Hazel Wood, as part of festival chiefs’ efforts to increase gender balance at festivals. This morning bus-loads of campers began pulling up at Stradbally, looking forward to a weekend of the best music and entertainment. There was plenty of hustle and bustle around the Oscar Wilde campsite as people did their best to find an optimum location to pitch their tents. One group of women had the innovative idea of pitching a tepee – solely for their festival wares, the tall red tent full of baby wipes, food, drink and the kitchen sink. 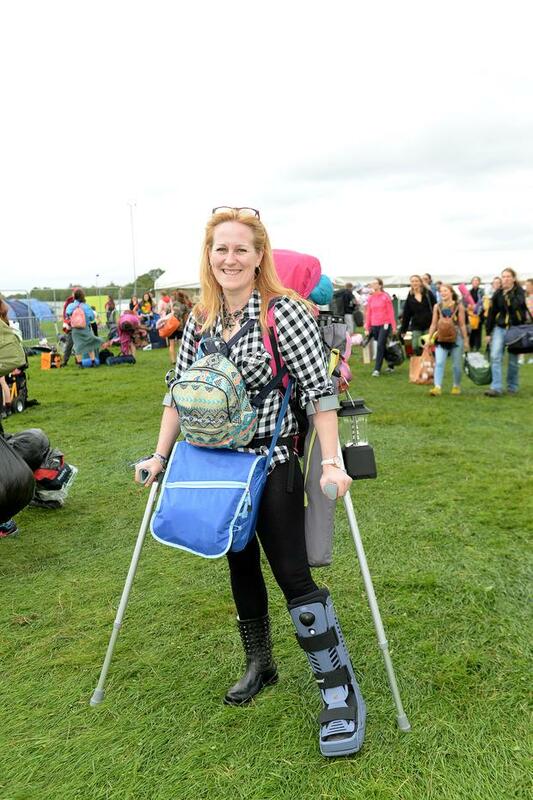 Kate Duffy, from Vicarstown Co Laois was one of the proud owners of the tent, and this weekend was her first big weekend with friends since having her second baby eight months ago. “I’m just really looking forward to catching up with everyone, having a good time. I can’t wait to see Sigrid,” she said. 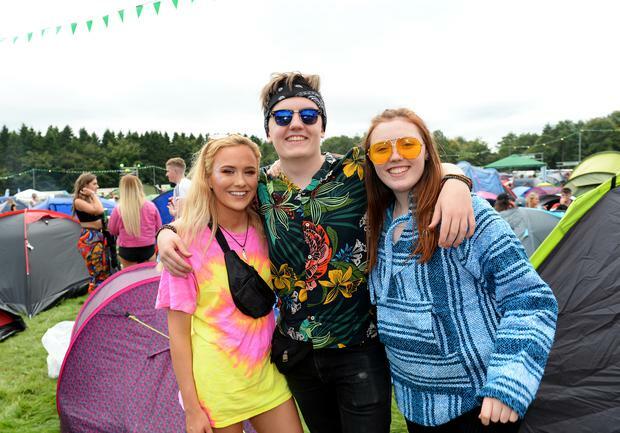 Meanwhile Abby O’Neill (18) from Drogheda Co Louth was absolutely ecstatic to be at the festival, saying the thoughts of it had helped her get through her Leaving Cert earlier this summer. Rapper Kendrick Lamar headlines the main stage tonight.